The KW41Z SoC has three pairs of pinmux/gpio controllers, but only two are currently enabled (PORTA/GPIOA and PORTC/GPIOC) for the FRDM-KW41Z board. The KW41Z SoC is configured to use the 32 MHz external oscillator on the board with the on-chip FLL to generate a 40 MHz system clock. The KW41Z SoC has one UART, which is used for the console. 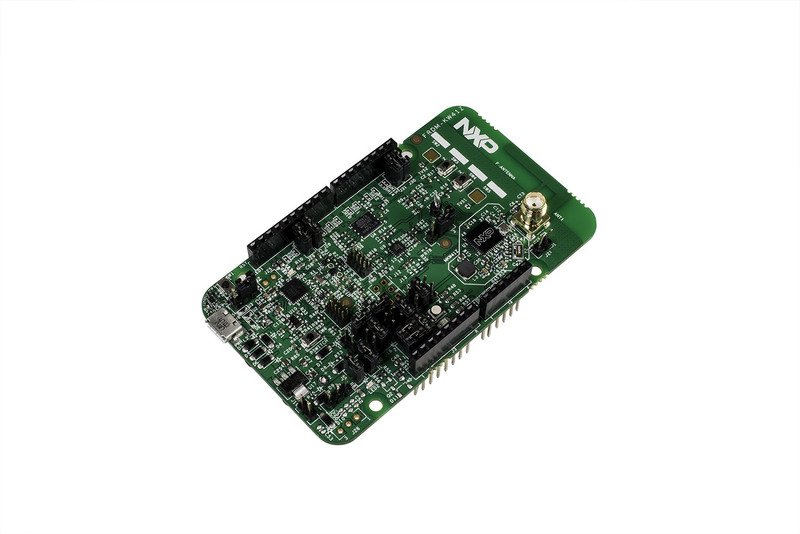 The FRDM-KW41Z includes the NXP OpenSDA serial and debug adapter built into the board to provide debugging, flash programming, and serial communication over USB. To use the pyOCD tools with OpenSDA, follow the instructions in the pyOCD page using the DAPLink FRDM-KW41Z Firmware. The pyOCD tools are not the default for this board, therefore it is necessary to set OPENSDA_FW=daplink explicitly when using the default flash and debug mechanisms. pyOCD added support for KW41Z after support for this board was added to Zephyr, so you may need to build pyOCD from source based on the current master branch (f21d43d). To use the Segger J-Link tools with OpenSDA, follow the instructions in the Segger J-Link page using the Segger J-Link OpenSDA V2.1 Firmware. The Segger J-Link tools are the default for this board, therefore it is not necessary to set OPENSDA_FW=jlink explicitly in the environment before programming and debugging. With these mechanisms, applications for the frdm_kw41z board configuration can be built and debugged in the usual way (see Build an Application and Run an Application for more details). The Segger J-Link firmware does not support command line flashing, therefore the usual flash build system target is not supported. This example uses the Hello World sample with the Segger J-Link tools. Run the following to build your Zephyr application, invoke the J-Link GDB server, attach a GDB client, and program your Zephyr application to flash. It will leave you at a gdb prompt.